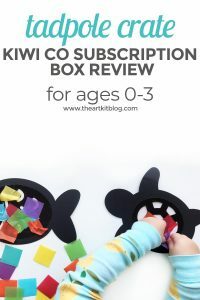 We’re back with another ocean-themed printable for you today! 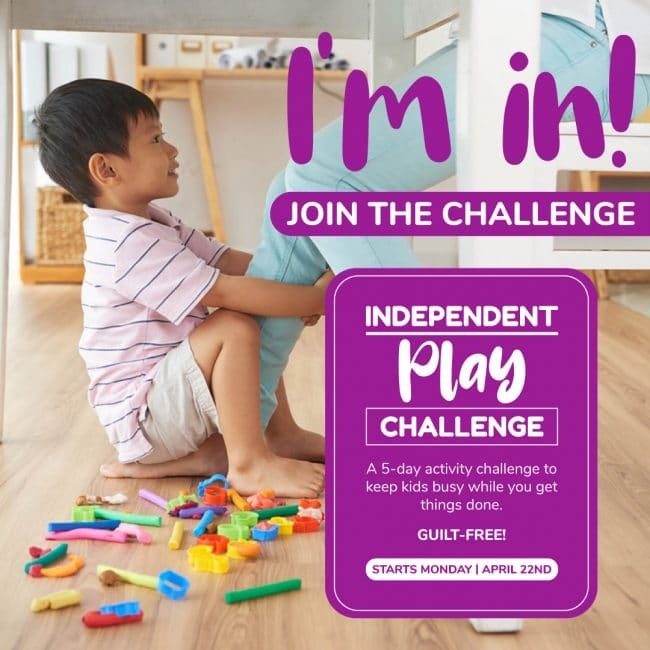 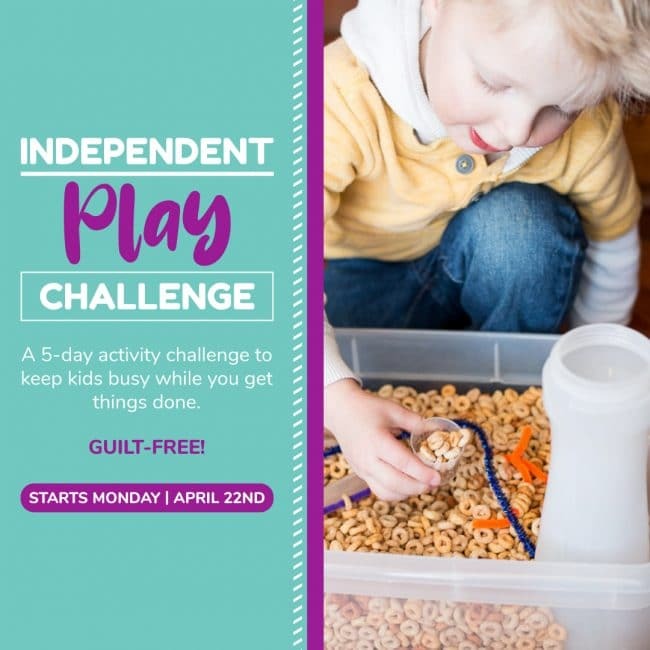 As you may have noticed, working through the Ocean Guide by The Peaceful Press has really jump started our imaginations and lead to all sorts of fun ocean-themed crafts and activities. 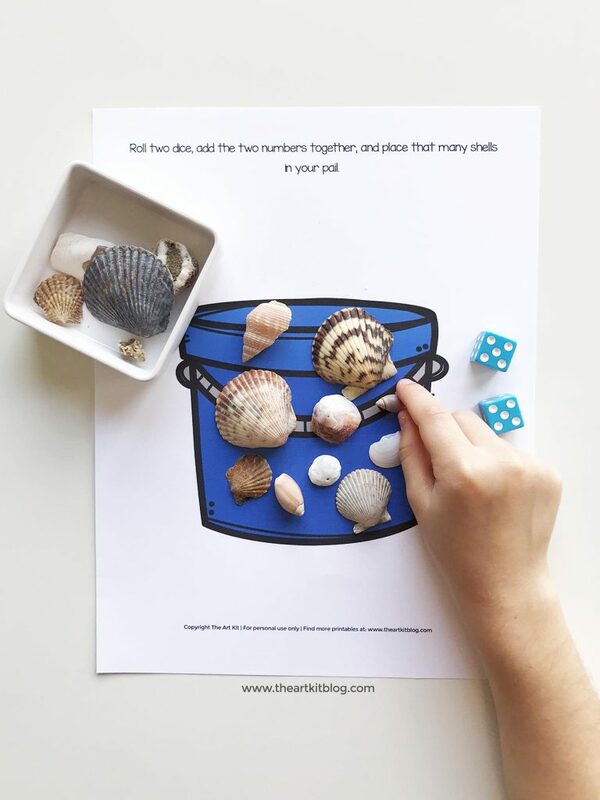 Today we’re sharing a very simple + fun math game for you! 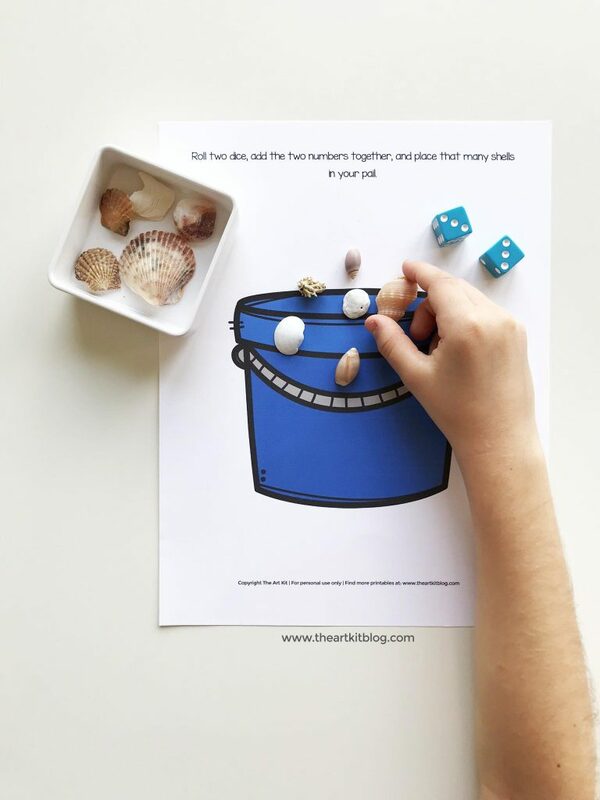 Print out the bucket printable, laminate it (optional), and set out a small container of seashells along with the two dice. 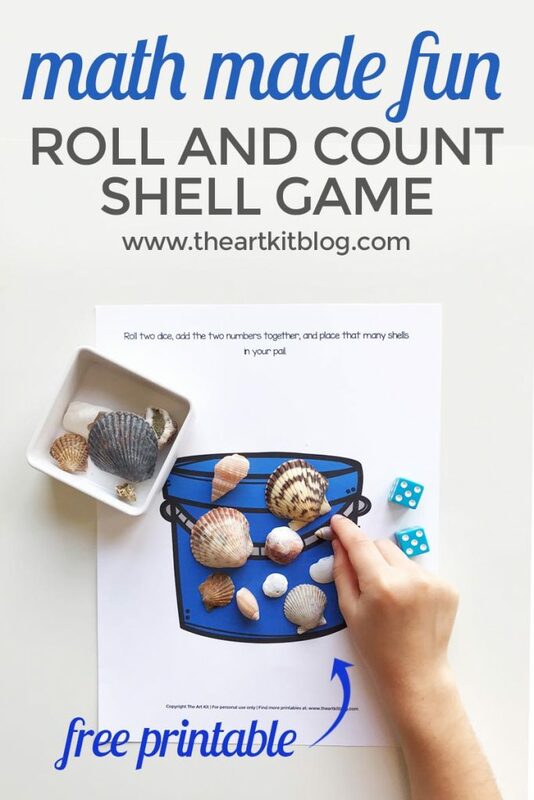 Roll the dice, add the numbers together, and place that many shells on the bucket printable.